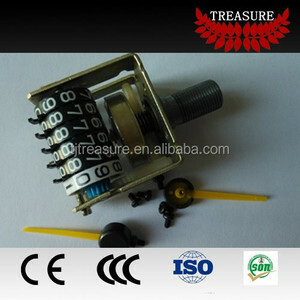 Ltd is approved by the Foreign Economic and Trade Commission in China ,registered Tianjin Free Trade Zone . 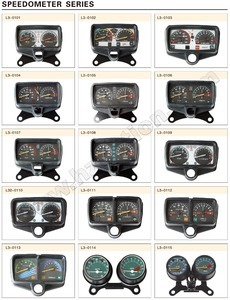 The main production enterprises of automobile , motorcycle piston, piston ring , also engaged in other motorcycle parts ; speedmeter , shoe brake,clip and other related products sales. Warmly welcome new and old customers come to discuss cooperation and seek common development Here, Your Best Cooperation Partner Inquiries are welcome! 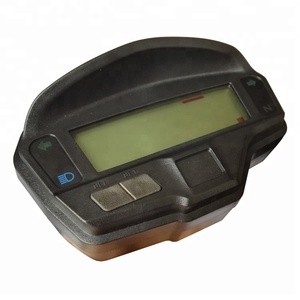 Bajaj Pulsar180 Motorcycle Digital Speedometer About the Club With the purposes of collecting useful information, monitoring product quality and sharing technology, we established a club in 2003. 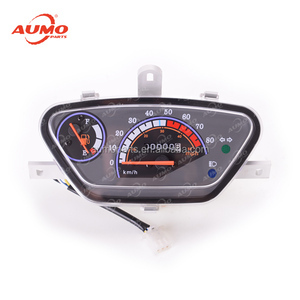 Composed of the top-grade suppliers of motorcycle parts and accessories in China, this club has more than 2000 members, including Honda, Yamaha, Suzuki and other famous OEM factories. We are dedicated to providing only the finest products and service to customers worldwide via this club. Notice: there are no wire in some of photos , but each product has wire for delivery. 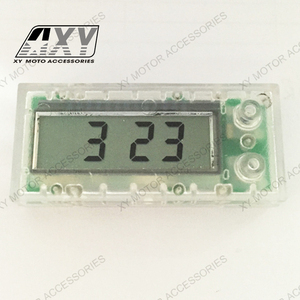 Introduction: We have more than 500 kinds of motorcycle instrument, we are familiar with different models called in different countries. We are honest boss, professional engineers, skilled workers and export sales (rich experience & good english or spanlish level). Country or City, there will be no loneliness with your dearest Electric Scooter. There is no noise, but the breeze stroke face. Not only for Close to nature, but also convience. 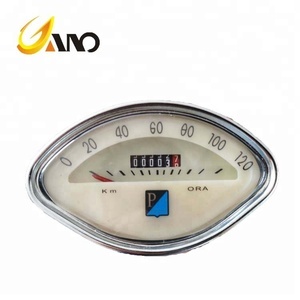 5 YRS Qinghe County Zhengtong Steel Wire Rope Co., Ltd.
Alibaba.com offers 62 speedometer vespa products. About 6% of these are electric scooters. 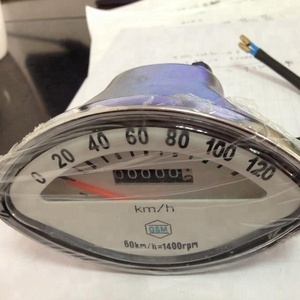 A wide variety of speedometer vespa options are available to you, such as paid samples. 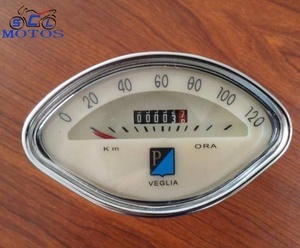 There are 62 speedometer vespa suppliers, mainly located in Asia. 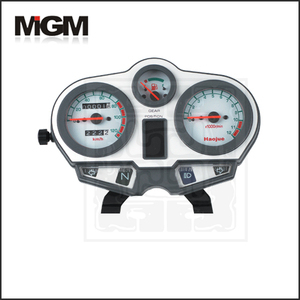 The top supplying country is China (Mainland), which supply 100% of speedometer vespa respectively. 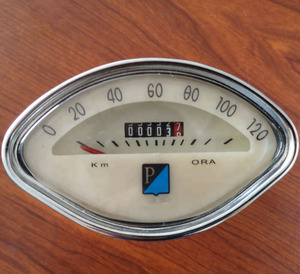 Speedometer vespa products are most popular in Eastern Europe, South America, and North America. You can ensure product safety by selecting from certified suppliers, including 36 with ISO9001, 2 with OHSAS18001, and 2 with ISO14001 certification.